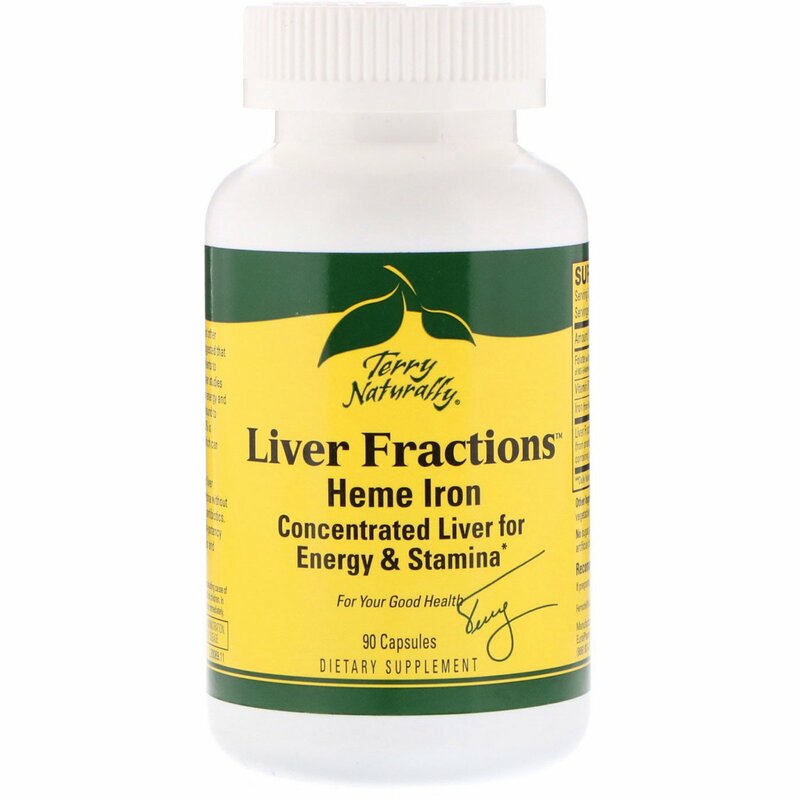 Liver is a superior of heme iron and other blood building nutrients. Studies have suggested that liver contains a many of the necessary nutrients to maintain a healthy and vigorous life. 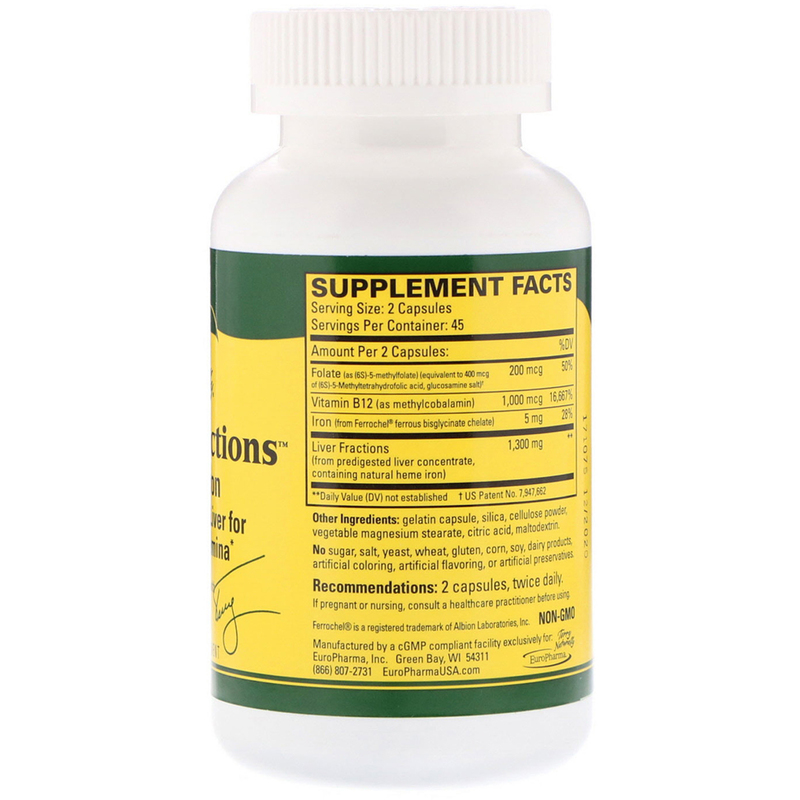 Further studies have shown that it significantly increases energy and stamina. Liver contains a source of iron bound to hemoglobin (heme iron) of which up to 33% is absorbed compared to non-heme iron, which can have as little as 2% absorption. 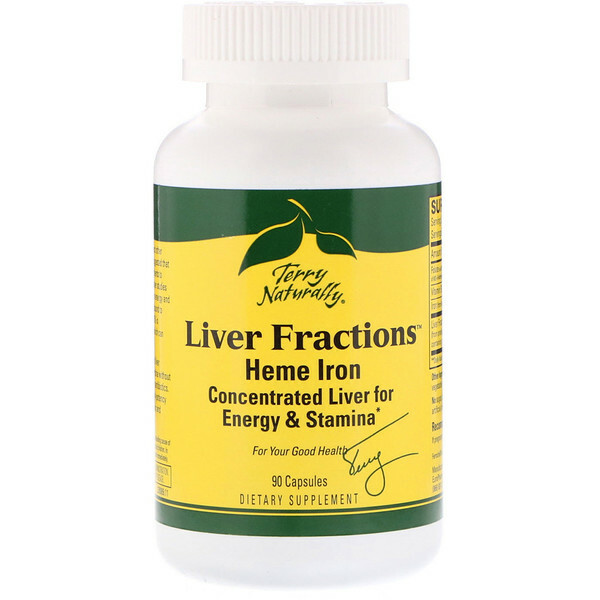 Liver Fractions features predigested beef liver concentrate from animals raised in Argentina without the use of chemicals sprays, pesticides or antibiotics. It takes 20 lbs. of liver to make 1 lb. of high-potency extract. Unique Liver Fraction is non-toxic and non-constipating. Gelatin capsule, silica, cellulose powder, vegetable magnesium stearate, citric acid, maltodextrin.